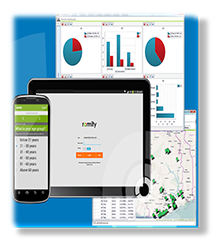 CIC has over 300 tablets and an inhouse built survey designer and manager platform. We also use survey platforms such as SurveyToGo and Survey Solutions and conversant with the use of Program Management Tool (PMT) software. 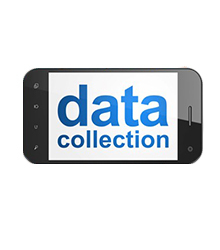 The firm has experienced data and research analysts who carry out data cleaning and analysis of large data sets. Our focus group discussions have been revolutionised. Observers do not need to observe the respondents from a different room via screen projections. A one-way mirror has been fixed; a sheet of glass which, when viewed from one side, appears to be a normal mirror and when viewed from the other side, is transparent. 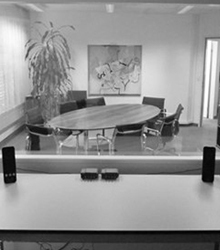 Client personnel are able to watch the whole discussion behind a one-way mirror. The CiC team has an office purposely designed as a call center with more than 200 mobile phone devices that can be deployed depending on meeting timelines. 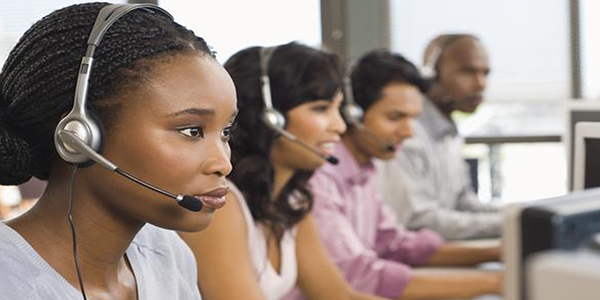 The call centre engages approximately 10 calling agents CATI surveys.